The overall gold production in Texas has been very little, especially considering the size of the state. 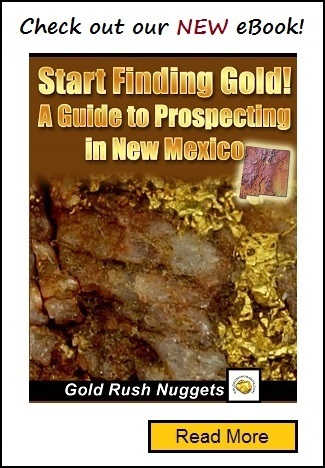 Like many other lesser known gold states, there is plenty of gold to be found in Texas, although the quantities likely to be recovered are certainly not likely to be anywhere near some of the other well-known gold producing states in the US. When the Spanish explorers traveled through the southwest, they scoured the countryside in search of gold and other valuable minerals. 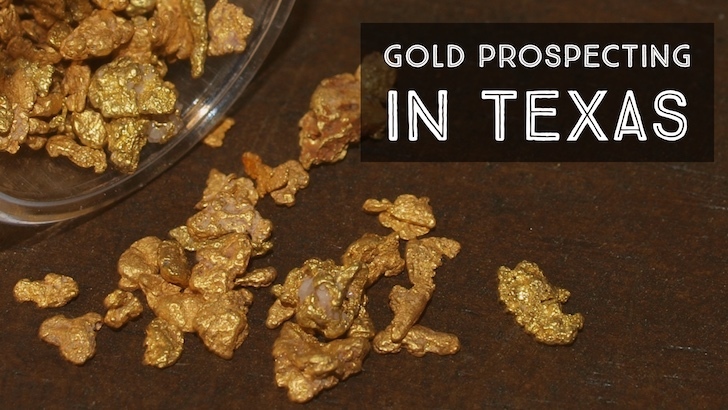 Texas has certainly been prospected over the years, and although gold discoveries have been minimal, there is enough present to keep an amateur prospector interested. 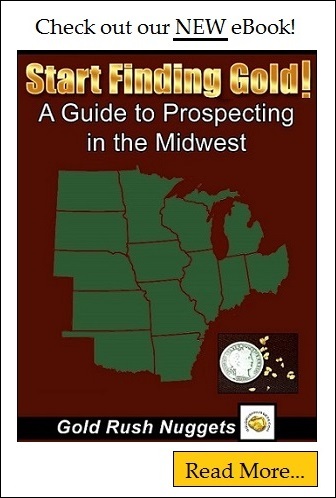 There are plenty of gold prospectors in the Dallas and Houston areas who venture out into the country and area ble to pan for a bit of gold. There are a few areas of known gold occurrences, mostly in the form of fine dust and very small flakes. Much of the state’s gold production has come as a byproduct of mining for other minerals. There are still a few opportunities to find a little bit of “color” in Texas. Here are a few places of known gold occurrence. Gazley Creek in Bastrop county has produces very fine gold in the past. Walnut Creek in Blanco County has had small amounts of placer work done in the late 1880’s, and might be worth a look. Pennington Creek and Llano River in Llano County are known to produce good amounts of placer gold. Most gold in Texas has been found in the general area of Llanos. Don’t expect to strike it rich gold mining in Texas. Although some gold has been found here, it is mostly in trace amounts except for a few locations as listed above. Keep in mind that most of Texas is privately owned, and permission is required to do any prospecting on private lands. Gold in sparse in the state. Considering the landmass of Texas, there are relatively few areas where gold has been documented. Although it's worth considering that minor gold occurrences are mostly ignored and rarely get mentioned. There is certainly the possibility of finding fine gold anywhere You will want to take extra care to pan the gravels.